Pedro specializes in orthopedics of the hand, wrist, and elbow, and custom fabricated splints. Pedro provides care to patients in home health, inpatient and rehab settings, heads the swing bed recreational program and has advanced training in restorative rehabilitation. He completes home evaluation and modifications for patients returning home, allowing them to have a safe transition to daily life and into the community. Pedro’s coworkers describe him as caring, compassionate and efficient. Patients always remember Pedro, largely due to his ability to be sympathetic and understanding to their needs. Pedro first came to Nantucket in 1990 to work at Sankaty Head Caddie Camp, where he worked for 18 summers. In 2000, Pedro made Nantucket his year-round home. Pedro has worked at Nantucket Cottage Hospital since 2002 and is a vital part of the rehab department. Pedro earned his Bachelor’s Degree in Rehabilitation Services from Springfield College in 1995 and his Masters Degree in Occupational Therapy from Boston University in 2000. Outside of work, Pedro spends his time with his wife and son. 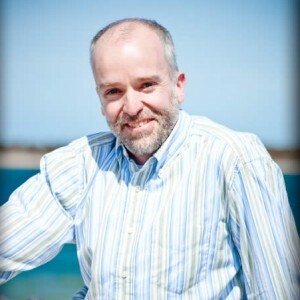 His hobbies include paddle tennis, golf, and staying active with all the outdoor activities Nantucket has to offer.